The right advice makes the difference. The team at TOP Ski Rental Ellmau is looking forward to your visit and will arrange the right equipment package for you. The perfect ski day starts with knowing you have the right equipment with/on you. No ski suits everyone and old equipment often influences the amount of fun and your safety. 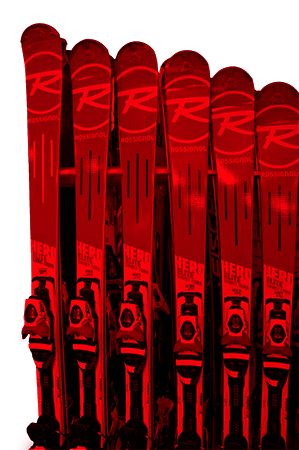 TOP Skiverleih offers you the best modelles and brands available on the market.